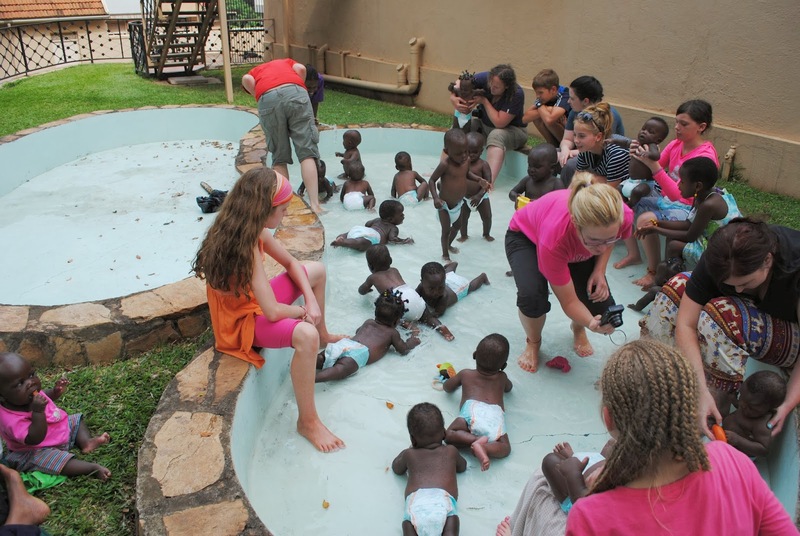 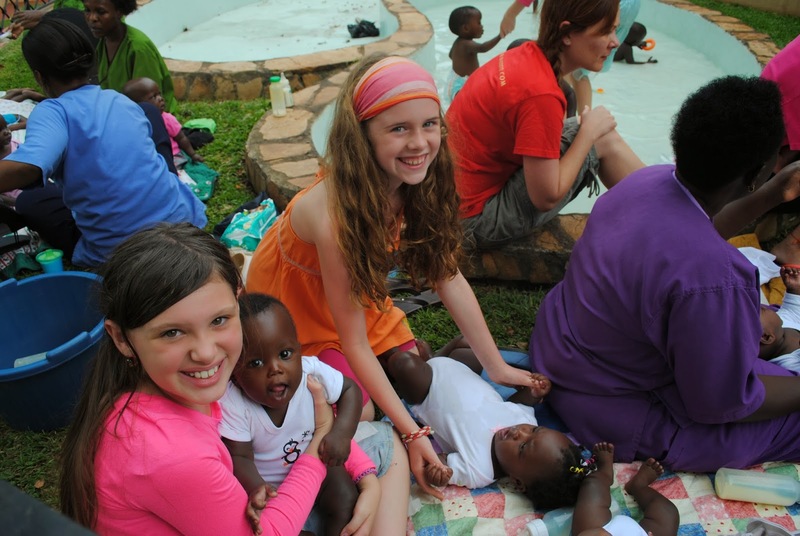 Visiting Suubi was like “coming home”…amazing to think 15 months ago we were visiting this incredible place and had no idea we would be returning and spending extended time in Uganda. 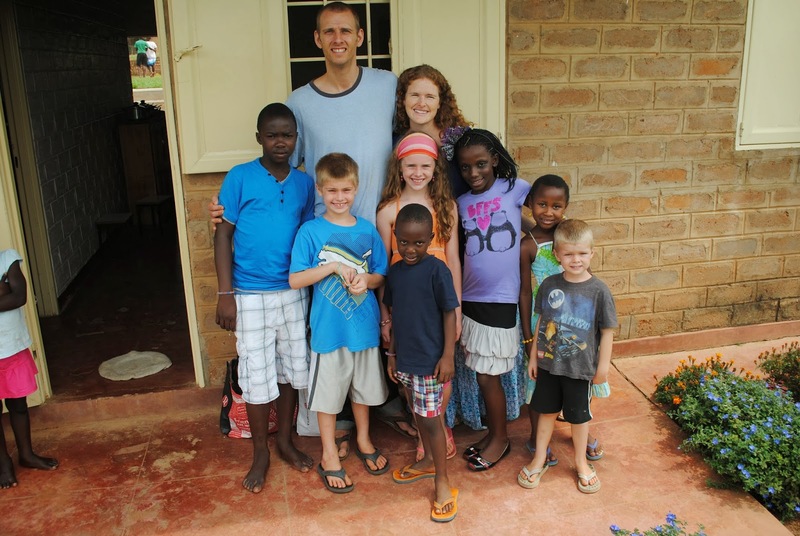 Got a chance to visit with the children we sponsor which was treasured time. 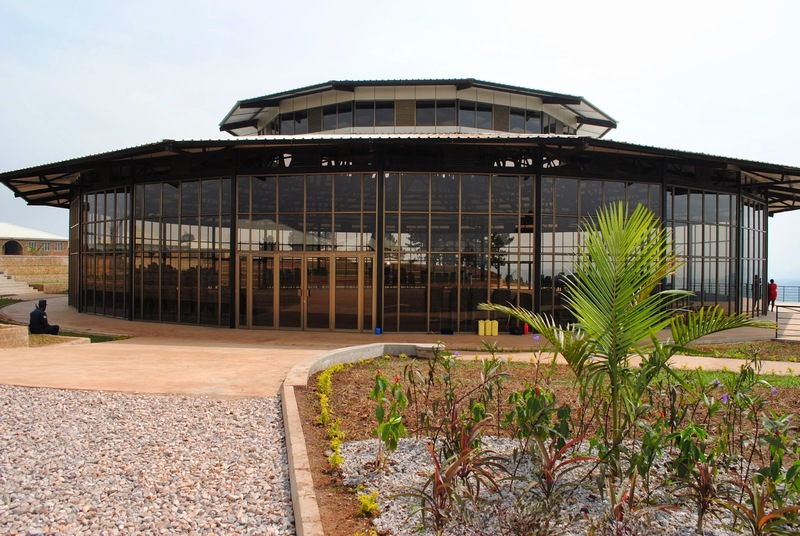 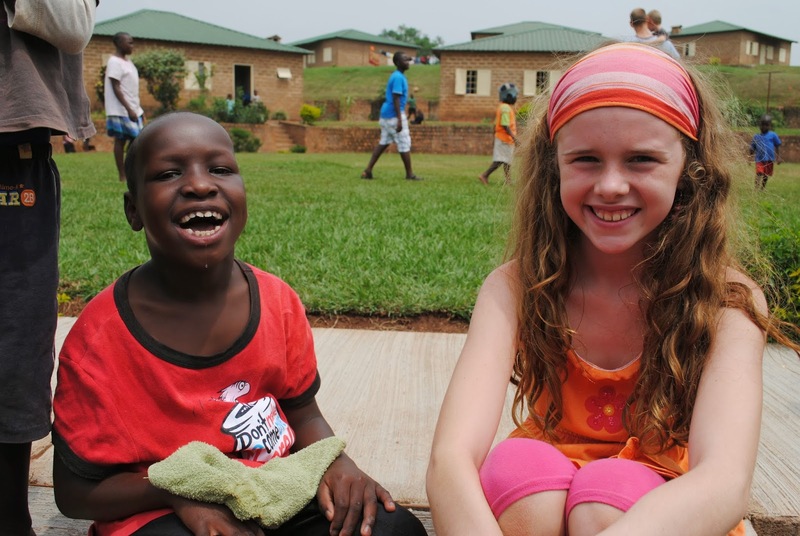 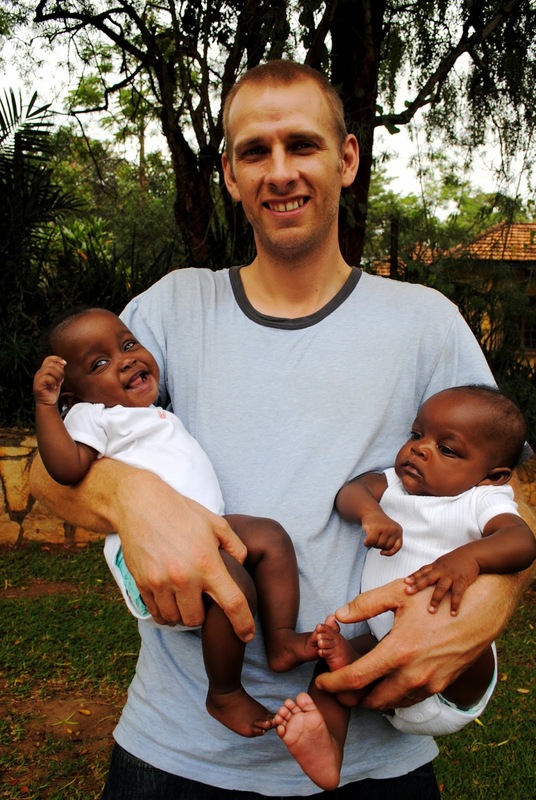 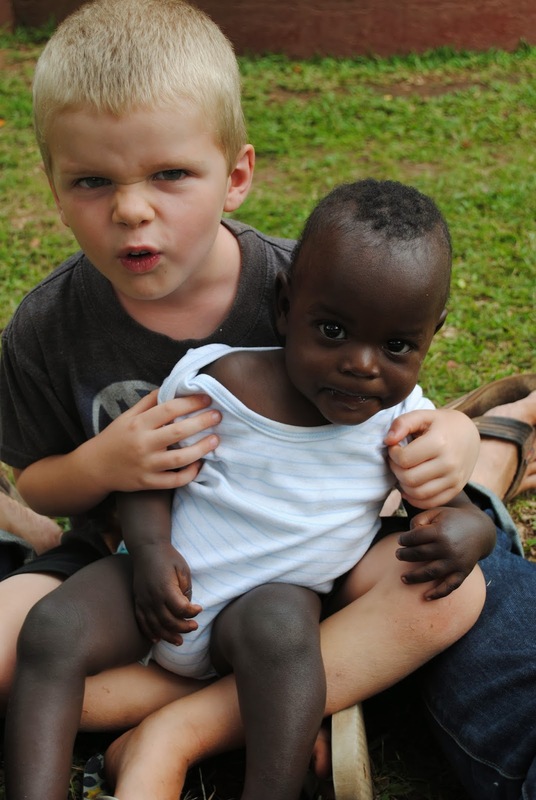 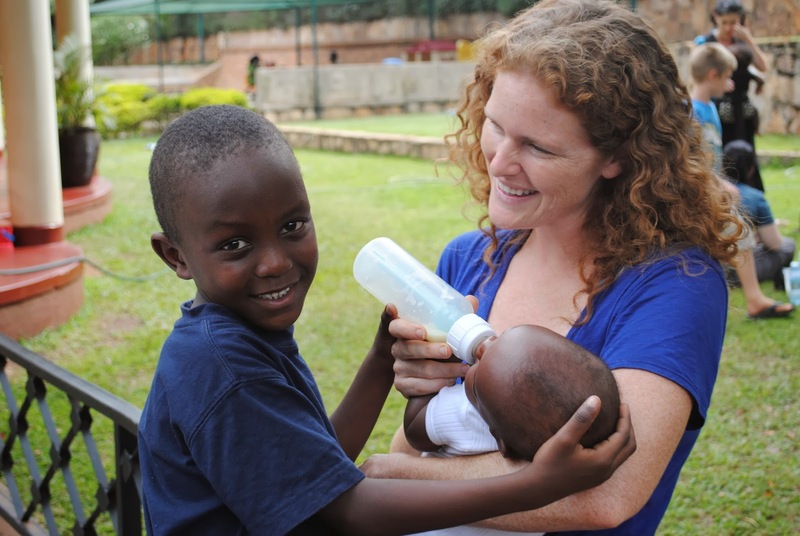 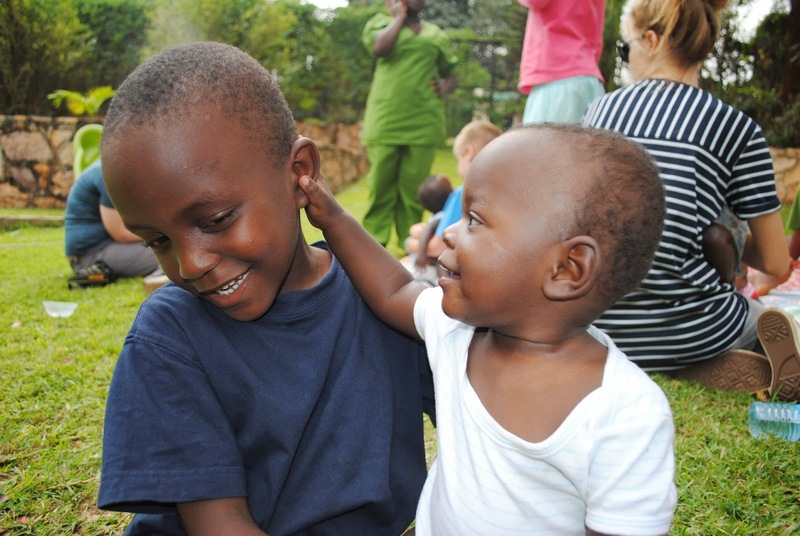 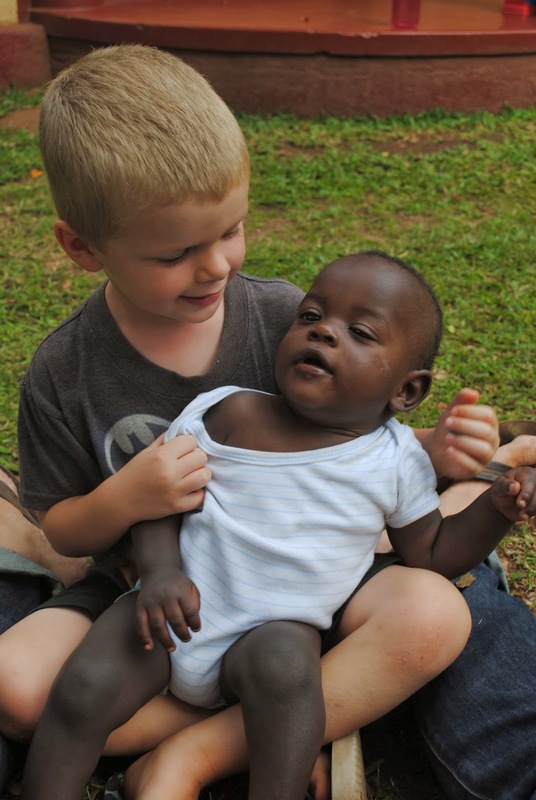 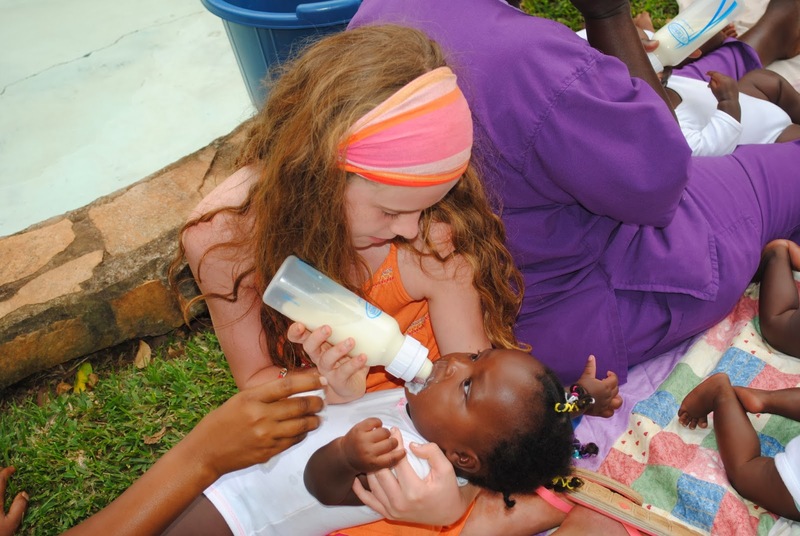 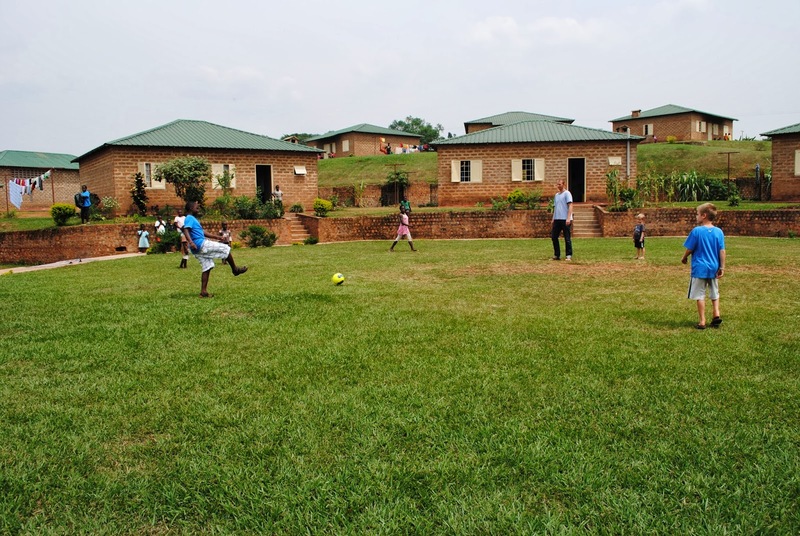 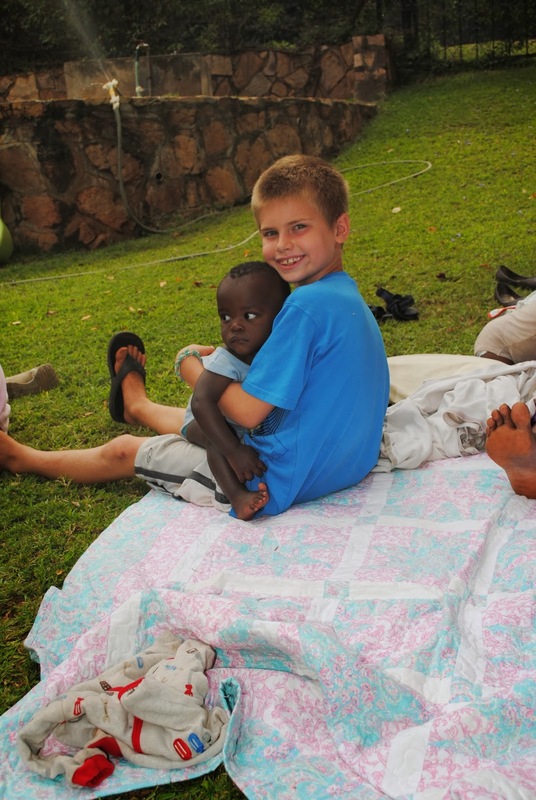 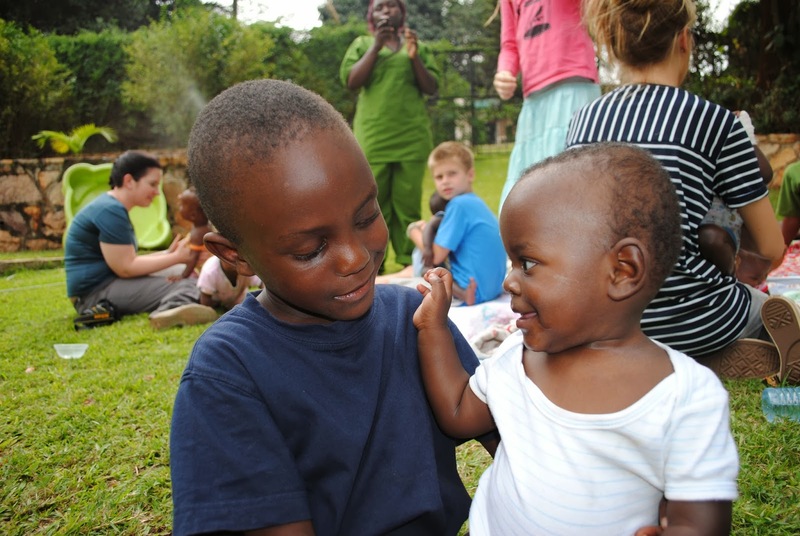 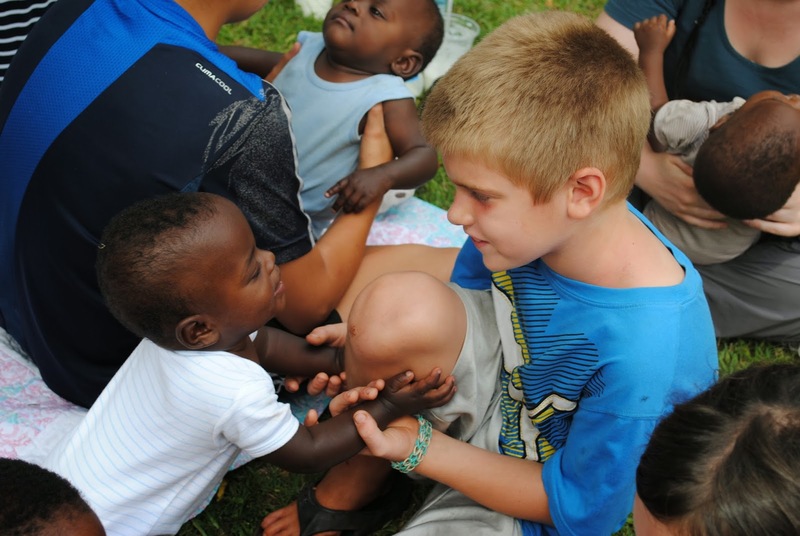 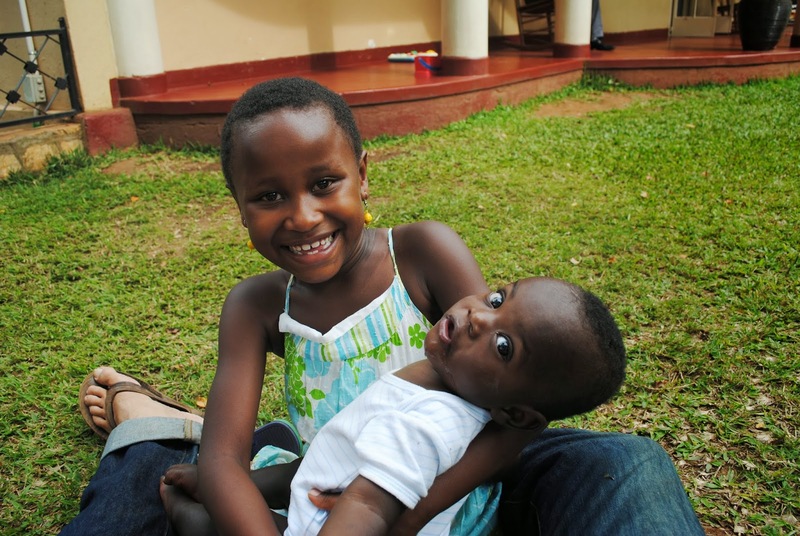 We love Watoto Children’s Villages and the vision they have for the next generation of Ugandan leaders! 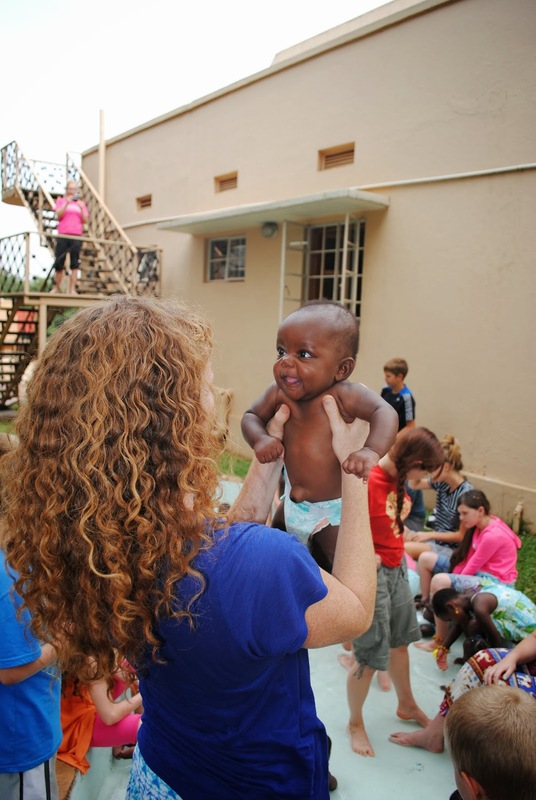 A little one who lives in one of the homes we visited. 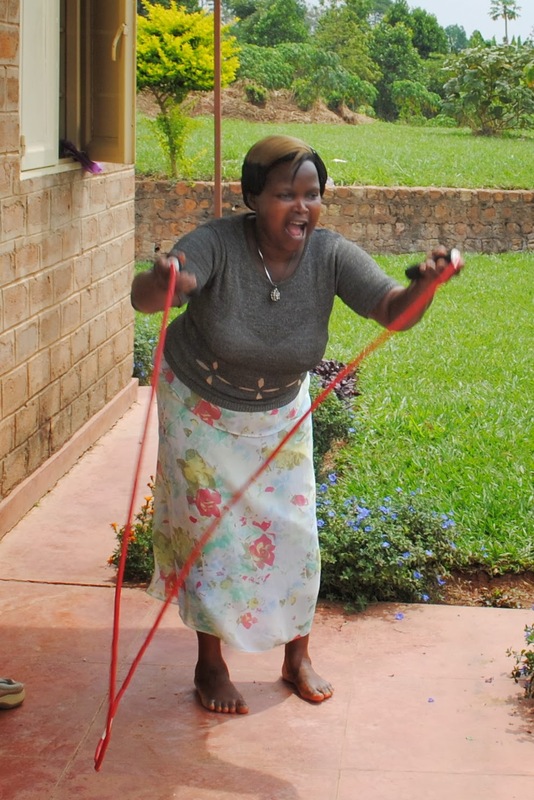 She was placed in to a family despite her special needs–it was really powerful.